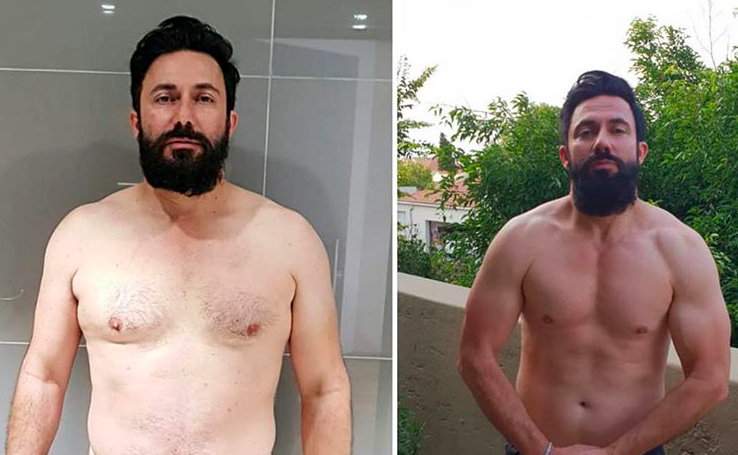 USN and Planet Fitness collaborated with Jacaranda FM to help Martin Bester to reach his fitness goals and get his summer body ready! Fortunately, Martin Bester and The Scenic Drive's Thabiso Khambule had the best partners to help them during this journey! Martin Bester visited Planet Fitness three times a week, doing an hour and a half of weight training a week and filling the rest of his time with cardiovascular exercise. Bester is very impressed with the different kinds of yoga. Martin Bester, of course, has a visual evidence of their journey and we are super proud!